After taking the Ugandan betting industry by storm, BetLion, one of the most thriving betting companies in the United Kingdom (UK), now has its eyes trained on Kenya’s thriving betting market. The enormous UK-headquartered betting firm, established by British businessman Victor Chandler, who is lauded as the father of online betting, is said to be in the final stages of obtaining a license from the Betting Control and Licensing Board (BCLB). BetLion company is owned by British tycoon Victor Chandler who is considered to be the pathfinder of online betting. He is expected to start his betting shop in Kenya by the end of 2018. Photo:BetLion. Exposeke.com on Sunday, December 9, established BetLion’s trade permit had been approved, and the firm was now preparing to hit the ground running by the end of 2018. The foreign betting company has already set up its Kenyan website where Kenyans can be able to settle their bets ahead of the official site launch. 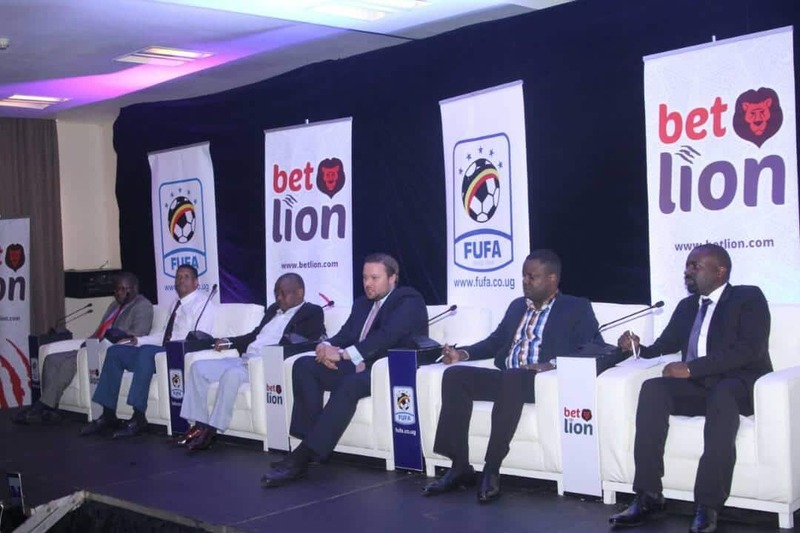 BetLion made an entrance into the East African gaming industry through Uganda in the beginning of 2018 and has been able to gain a meaningful share of the country’s betting market. Exposeke.com understands the company plans to set up shops in at least eight African nations as it seeks to grow its occupation in the region. “BetLion focus will be on online betting. Just like SportPesa, it will ride on the mobile phone. The company is Africa focused,” the company regulator, BCLB, as quoted by Business Daily. As per to BCLB, the Kenyan industry has experienced speedy growth in the past few years with the division raking in over KShs 36 billion in annual sales. BetLion is expected to face intense competition from the previously established brands, particularly from the undisputed market leader SportPesa. Other influential players in the local betting industry include Betin Kenya, BetPawa, Elibet Kenya, Betyetu, Eazi Bet and Cheza cash.